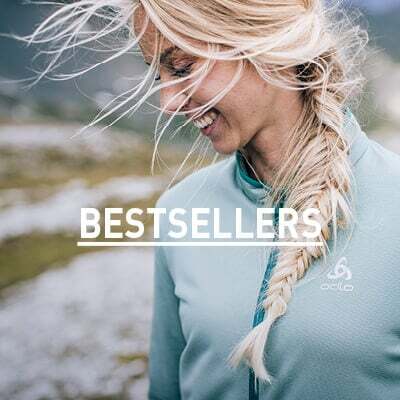 An advanced layer construction that combines an innovate synthetic G-LOFT® padding with highly breathable outerlayer/innerlayer to achieve optimum insulation while expertly managing body heat and moisture. OPTIMAL THERMOREGULATION: Optimal thermoregulation is achieved by insulating the body when cold, transporting the excess heat and uncomfortable moisture to the outside when hot. 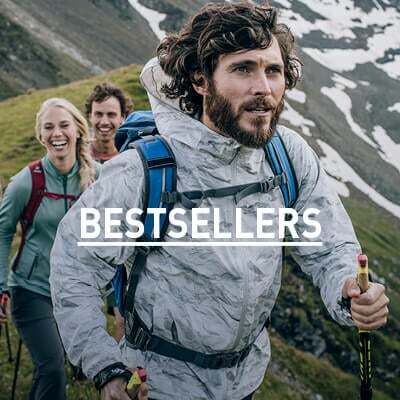 ADVANCED BREATHABILITY: S-Thermic utilizes a new innovate synthetic G-LOFT® insulation combined with extremely permeable to air fabrics for advanced breathability and optimal airflow all times. 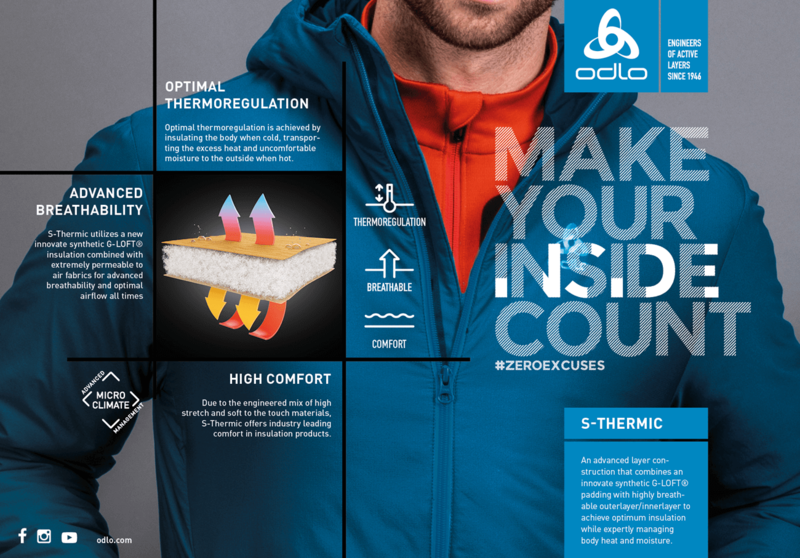 HIGH COMFORT: Due to the engineered mix of high stretch and soft to the touch materials, S-Thermic offers industry leading comfort in insulation products.